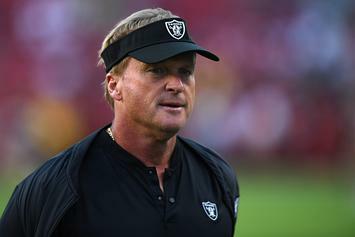 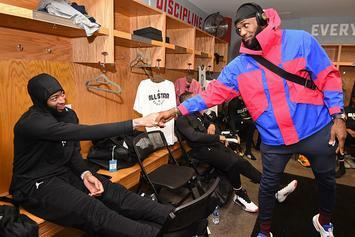 "I'll just fire Jon and then hire him back." 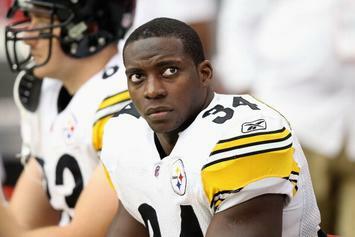 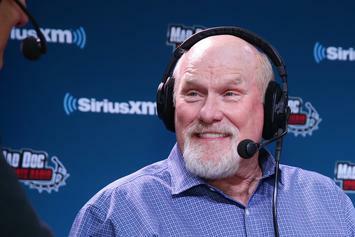 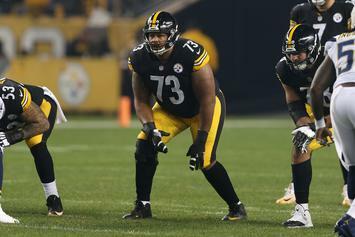 The Pittsburgh Steelers begin their retool, effective immediately. 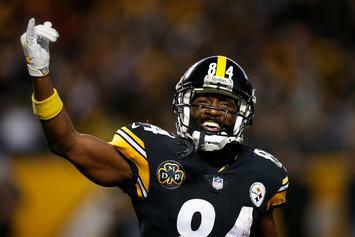 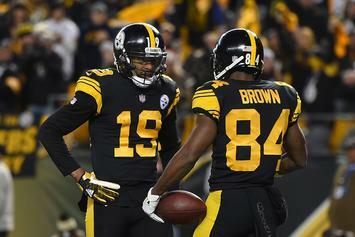 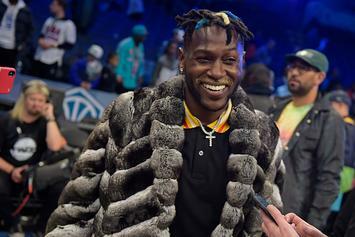 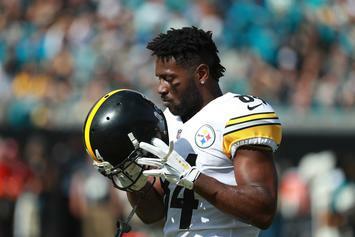 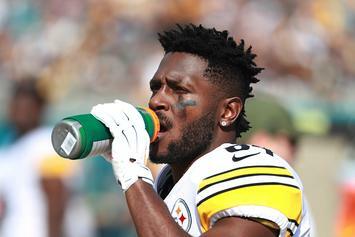 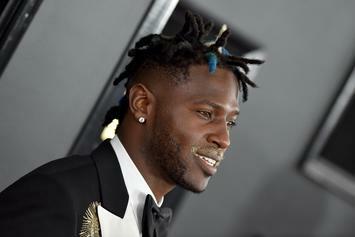 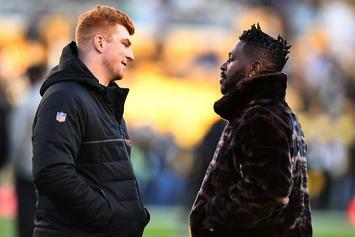 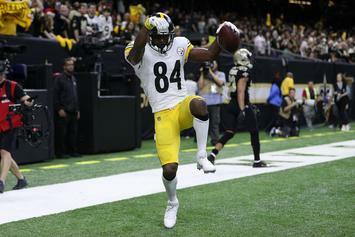 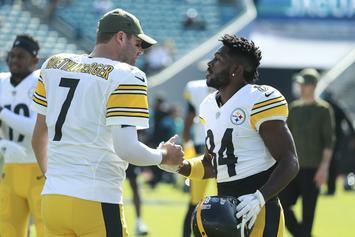 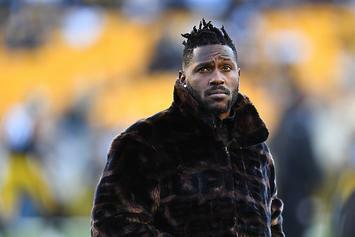 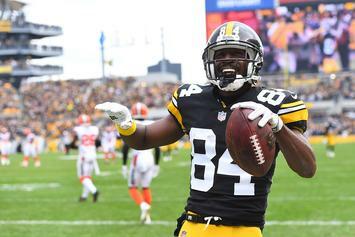 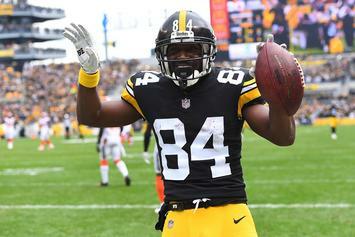 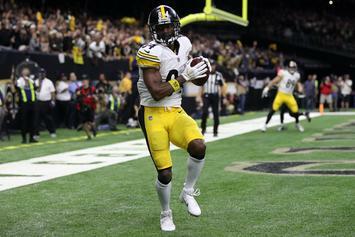 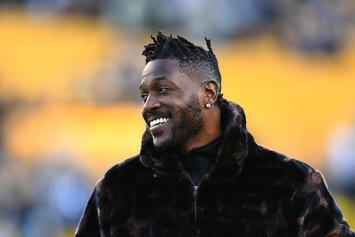 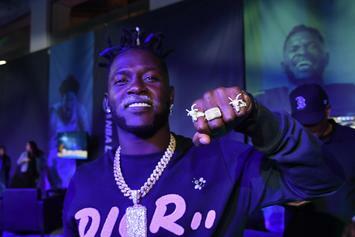 Antonio Brown went at the Steelers and Big Ben on Friday night's episode of The Shop. 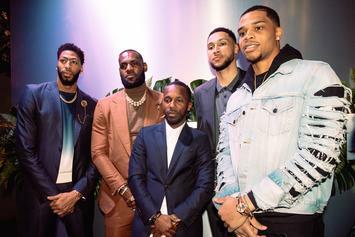 HBO's "The Shop" returns March 1 with a loaded lineup of guests.